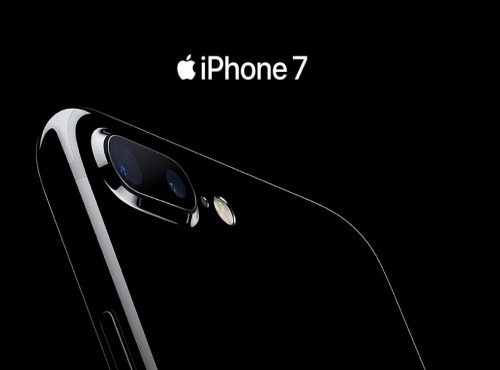 The iPhone 7 and 7 Plus is here! Upgrade to the best iPhone ever made with up to $300 trade in value! Click here to browse the new iPhone on The Source.